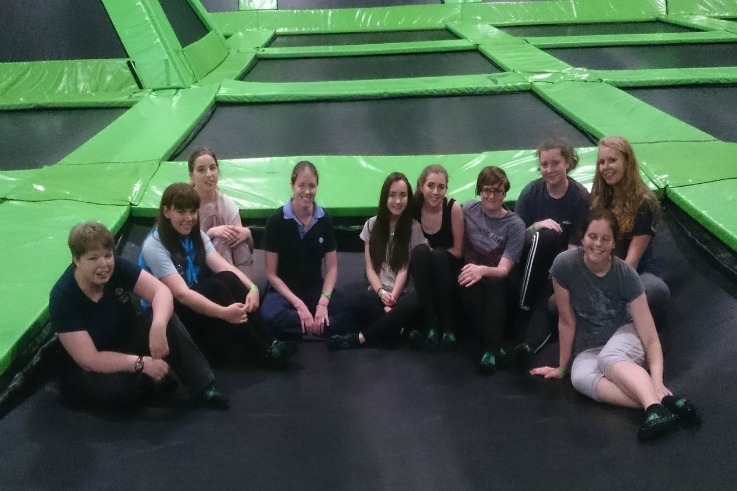 Market Drayton Ranger unit spent one of their recent meetings trying out trampolining. The girls and their leaders went to the Flip Out trampoline park in Stoke-on-Trent to give it a try and the whole unit thoroughly enjoyed themselves. What has your unit been up to recently?